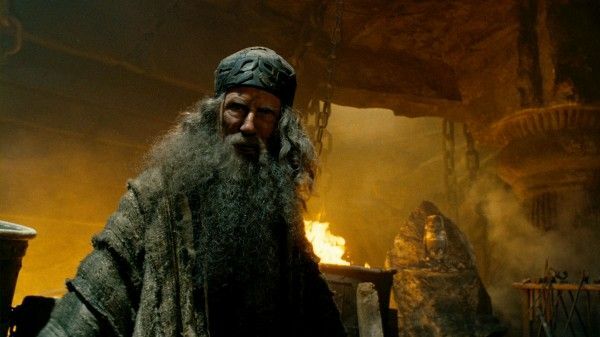 We’ve got four new images from Wrath of the Titans to premiere here on Collider today. 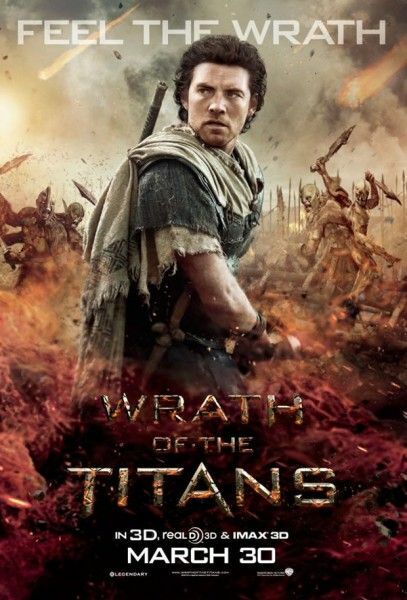 The film is the follow-up to 2010’s Clash of the Titans and finds Perseus (Sam Worthington) being called on by the gods to help defeat the titans. 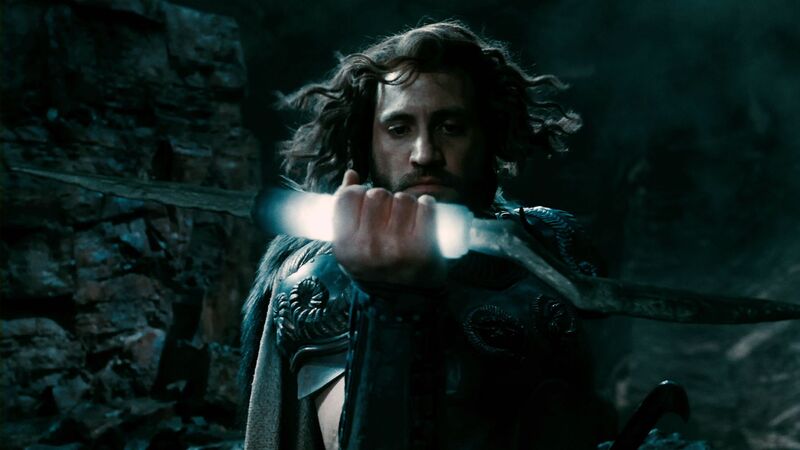 Oh, and Hades has kidnapped Zeus too, so Perseus has to deal with that as well. There was a lot of troublemaking in ancient times is what I’m saying. Jonathan Liebesman (Battle: Los Angeles) takes over the director’s chair this time around, and Rosamund Pike joins the cast as the female lead, Andromeda. Hit the jump to check out the images. 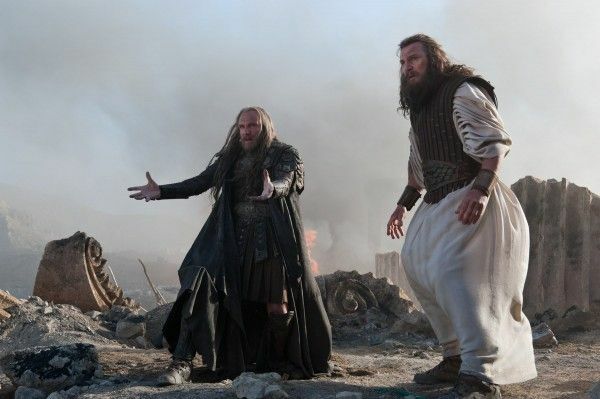 Edgar Ramirez, Liam Neeson, Ralph Fiennes, Bill Nighy and Danny Huston also star. Wrath of the Titans opens in 3D on March 30th.